At the Conference for Tourism Development in Central and Central Highlands that took place in Hue in the middle of February, Hue signed a strategic partnership agreement with 4 large enterprises of Vietnam (Vietnam Travel and Marketing Transports JSC - Vietravel, FLC Group JSC, Van Phu-Invest Investment JSC and Sovico JSC, three businesses of which are planning to exploit flights to and from Hue. All businesses insist that Hue be an important destination, and thus the airlines will increase the frequency and open more new routes in the coming time. 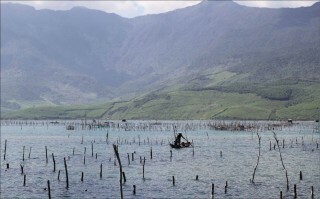 Apart from the airlines in operation at Phu Bai International Airport (Vietnam Airlines, Jetstar Airlines and Vietjet Air), new airlines such as Bamboo Airways and Hai Au are also preparing the necessary procedures to launch their flights in Hue. Speaking at the agreement signing ceremony with the Provincial People's Committee, Ms. Huong Tran Kieu Dung, FLC Group's General Director affirmed that the first Bamboo Airways plane will, if convenient (13), be in Hue in March 2019, or its aircraft will be officially in operation in the second quarter of this year at the latest. 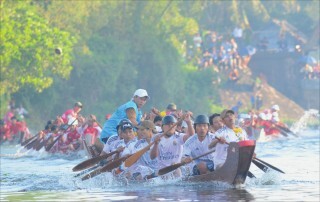 Bamboo Airways wishes to create more diversity and more choices for tourists and to bring more tourists to Hue. 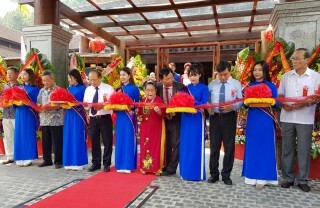 Ms. Nguyen Thi Phuong Thao, General Director of Vietjet Air pledged, as a strategic partner, her company will increase the frequency of flights and speed up to open more international flights and more activities to promote tourism, especially from international markets to Hue. At the same time, serious and effective implementation of projects will create a more attractive investment environment for Hue, accordingly. Mr. Nguyen Quoc Ky, Vietravel's General Director said that in the coming time, Vietravel will study and organize charter flights from Hue to Bangkok, Singapore, Malaysia and Taiwan, and some other suitable routes based on the findings of empirical research and market demands. 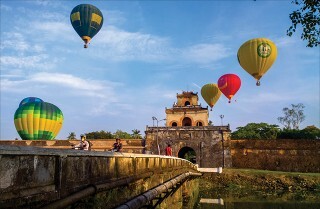 Mr. Ky also said Vietravel had plans to open Vietravel’s own airline and have headquarters in Hue. If it is convenient, the business will be officially run in 2020. 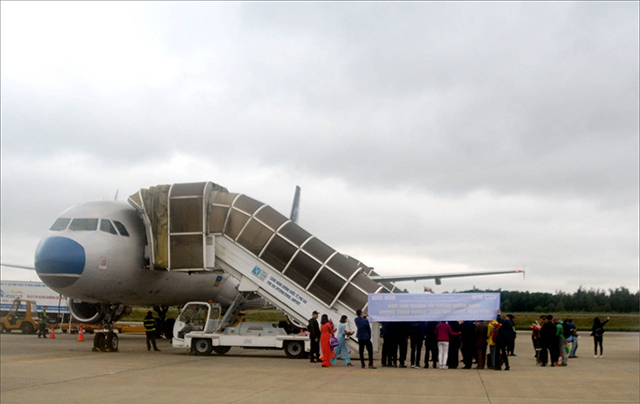 Vietnam Airlines also informed that the company will have a lot of new flights to the Central and Central Highlands in 2019, and for Hue in particular, there will be flights from Hue to Hai Phong and vice versa this year. 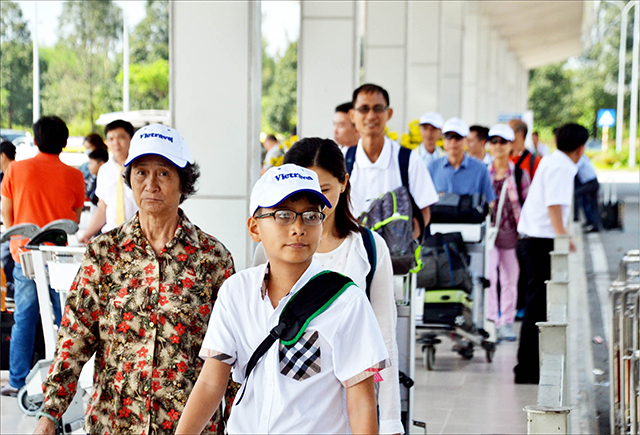 According to Mr. Nguyen Quoc Ky, it is bound to “open the sky” with the growing demands of people, especially of tourists. In terms of economic factor, in order for a destination to develop, first of all, there must be convenient infrastructure and airlines. From the same standpoint, Mr. Don Lam, the founder of Vina Capital investment fund, analyzed that the airport and the infrastructure are two important factors for investors to make their investment decisions. This is because the favorable forms of transporting visitors enable businesses to be proactive in developing services. Therefore, Hue in particular and other localities in general need to have a transparency in the infrastructure and the flight plan. It will be the decisive factor for investors to spend their money. As goes investors’ analyses, Phu Bai International Airport will be upgraded to meet the demand of customers with a capacity of 5 million passengers/year by 2020. It is expected that by the end of the first quarter of 2019, the entire area will be handed over to the construction contractor. 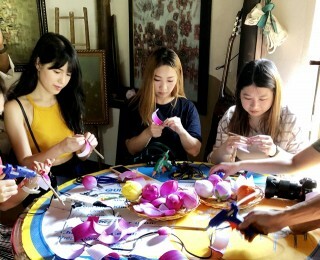 According to experts attending the Conference for Tourism development in the Central and Central Highlands, this will be the greatest advantage to to facilitate visitors to Hue and hold increasing investment attraction. 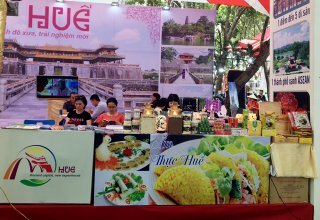 During the recent working trip with Hue tourism sector, Da Nang Travel Association wishes to have direct flights between Hue and Korea. This is due to the increasing number of Korean visitors to Central Vietnam yet Da Nang airport has been overloaded, unable to increase flights to meet the demands of this market. This is indicative of more opportunities open for Hue. 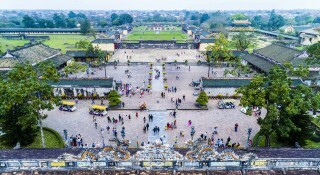 Another positive signal for Hue is that large tourism projects have been deployed, helping to diversify Hue tourism services and increase its attraction. Along with the upgradation of the airport and enhanced flights, Hue will have mutual relations to develop, aiming to boost Hue tourism and economy.